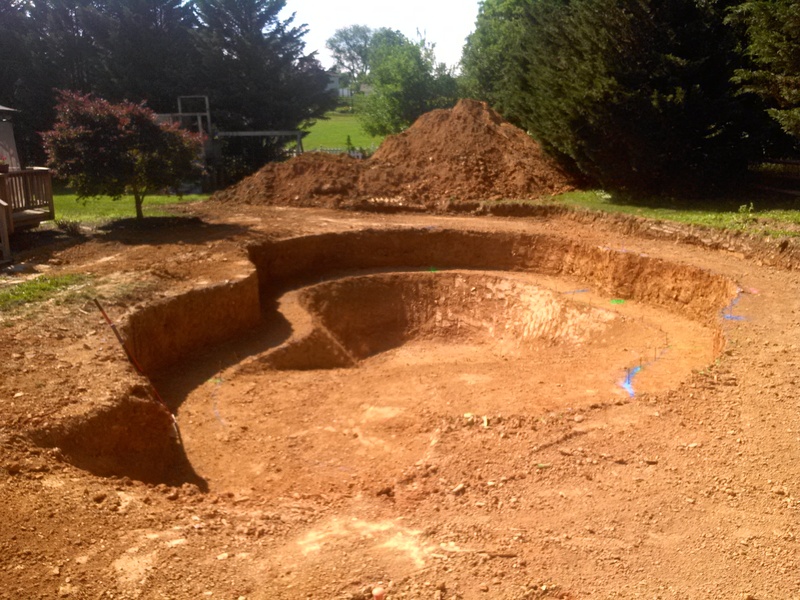 We have been excavating for pools for over 15 years. We work in Carroll County, Frederick County, Howard County and Baltimore County, Maryland. If you are interested in a pool, please contact us. We work with some of the best pool installation companies in Maryland.